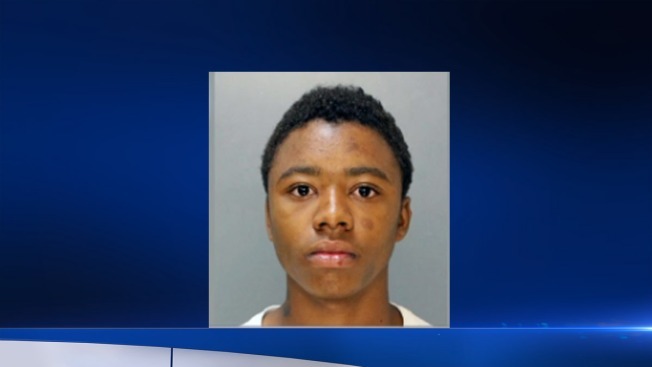 A teenager is heading to prison for spraying hand sanitizer on an 11-year-old old boy and setting him on fire last summer in West Philadelphia. The Philadelphia Daily News reports that Judge Benjamin Lerner imposed a 3 1/2 to seven-year sentence Friday on 16-year-old Rayfiq Tiggle. The teen, who was tried as an adult, apologized to the victim's mother and asked the court for forgiveness, calling it an accident. But Lerner said he didn't believe that and it wasn't his job to forgive the defendant. Prosecutors said the youth sprayed hand sanitizer on the left side of the boy's body in July, took out a lighter and lit him on fire, inflicting second-degree burns. The teenager's public defender said he didn't see the benefits of a long incarceration.